Yes, dogs and cats can be allergic to foods too! And just like adults, allergies are revealed on the second exposure with the allergen. If your dog has an allergic reaction to a nutrient, he would seem irritable, refuse to eat, and you he might lose some of his fur too. Out of the commonly consumed ingredients, beef and dairy products seem to be the most likely to cause allergies. Unlike in the case of adults, there are no conclusive studies that confirm whether or not gluten could cause an allergic reaction in pets, just like in humans. Overall, food flavoring is not recommended in meals for humans, because as preservatives they could possibly cause some effects on the body. But hey, dogs and cats are all for it! It is not necessarily good for it, but the benefits definitely outweigh the risks. 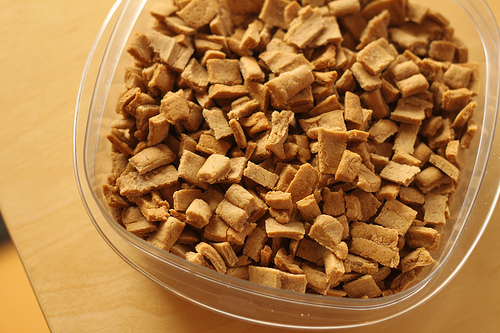 Pet foods that are rich in proteins do not generally need additional flavoring.But in case you choose a food with flavoring; ensure that it is beef flavoring instead of generic meat flavoring; as it tastes much better. Furthermore; in flavor pet formula, ensure that proteons are the main ingredients in the food product; to cover the main nutritional needs. Those who believe that having a pet is completely “responsibility-free” would soon realize that it’s not. 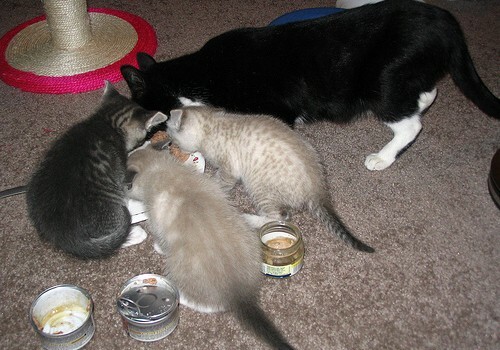 In fact, just like in feeding children, feeding your pet is a very delicate task. You need to get the ingredients that fit, and serve the meals in the rigth measurements. The best way to know how much food is enough is by evaluating the nutritional needs of your pet. 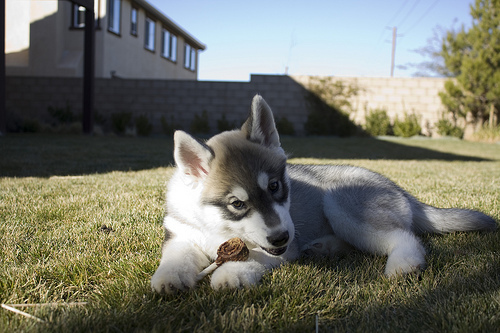 This depends o its breed, as well as its activity level and its overall metabolism. Ultimately, when in doubt, it is recommended that you consult a specialist for further assistance and counseling. Nature always knows best, because Nature has the best products to offer when it comes to nutrition and general healthcare. By feeding your pet with purely natural ingredients, you are not only providing it with the best nutrients at their optimal values, but also you are decreasing the risks of further intoxication that could occur from the preservatives included in packaged foods. If you do not have access to fresh meat and other products, you could purchase food products tagged as “natural”. Those are probably the closest thing to natural products that you will find. In order to ensure that your pet is adequately nourished, two main steps are required: assessing the nutritional needs of your pet, and then fulfilling the. For a growing pet for instance, based on its nutritional needs, you should opt for an All Life Stages foods (richer in calcium, phosphorus and vitamins), where as adult kittens would benefit more of adult formulae. Additionally, you could also assess the nutritional profile of your pet food by checking the food label. That way, you ensure that the food meets the minimal nutritional requirements needed. 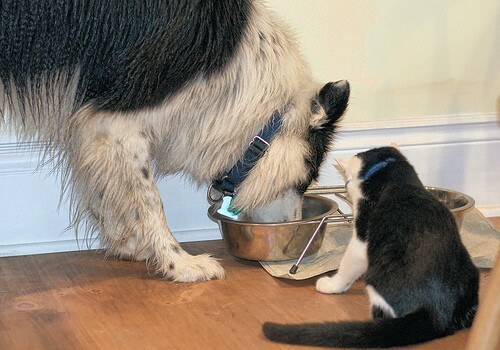 Don’t forget: grains and gluten work wonder for everyone, even for dogs and cats! Grains are rich in carbohydrates that are necessary for a healthy diet. 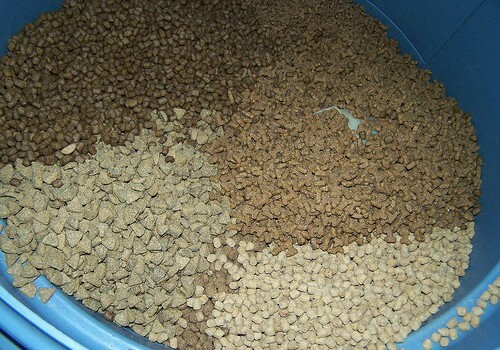 Additionnally, the advantage in feeding your pets with a lot of grains is, they can easily be digested and become an invaluable source of energy (even for a short term). Furthermore, it is important to notice that even if a diet is free of grains, it does not automatically mean that it is free of carbohydrates, because most of the time the grains are replaced with another carbohydrates rich food product, such as irish potatoes for example. Always include a touch of proteins in your pet’s diet. This could be in the form of fish, meat or other products. Protein requirements is an importnt part of your dog’s diet, and it is crucial that you provide your pet with proteins in the most appropriate amounts and forms. 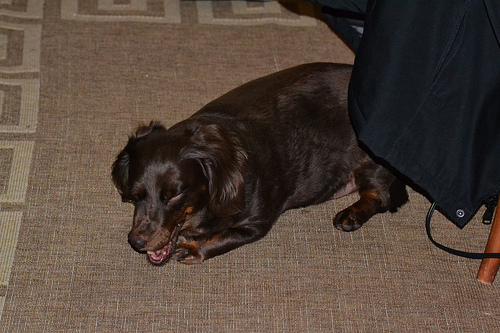 Unlike cats, dogs thrive on meat-based diets. However, this does not mean that you should overdose your dog with proteins, not at all. 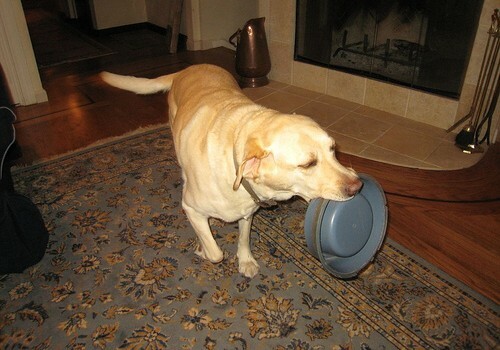 Too many proteins (as a matter of fact) could lead your dog to involuntary weight loss. Great sources of animal proteins for dogs include: heart, liver, lamb, beef, fish, poultry and dairy products. Protein-rich foods of plant origin include grains, nut and seeds, fruits, vegetables and legumes. 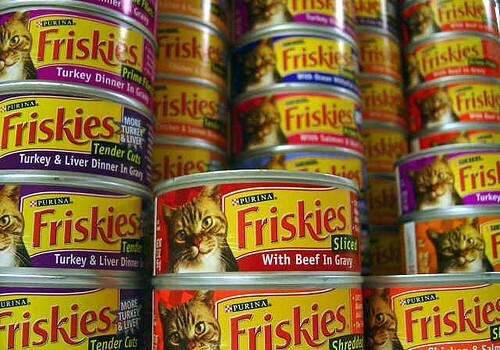 When it comes to choosing whether or not canned or dried food is what is best for your pet, opinions diverge. The truth is, a combination of both types would not hurt, at all. In fact, some experts believe that canned or dried foods are absolutely the same, once they contain the same ingredients. The final word is up to the pet owner, who should decide based on what is more convenient for him. 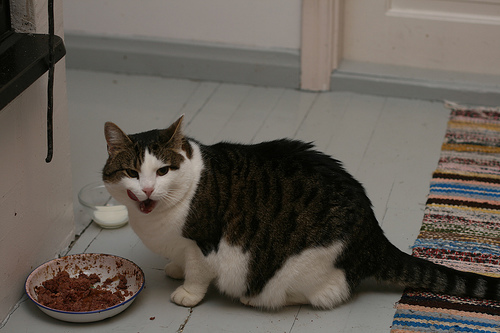 However though, canned foods have one key advantage: they have better moisture, which is particularly important for cats who are not naturally attracted to drinking water. Finally, when all is said and done, your vet is the best and probably the most skillful and experienced individual to advise you on matters regarding the health of your pets at home. Whether it is food, diets, nutritional requirements, weight gain/weight loss, etc.) bring it all up to your veterinarian, and he will provide you with he answers to the questions you have. Ultimately, the optimal wellbeing of your pet depends on how well your and you cooperate and work together. Although you may know your dog or your cat better, the veterinarian is equipped to make adequate decisions regarding what is best for your pet. Is it better to skip a meal than to eat unhealthy food? is satietrol safe for thyroid patients? Which Cycling Jersey Shirts do you recommend? Should Your Dog Be Watching Dog TV Channel?